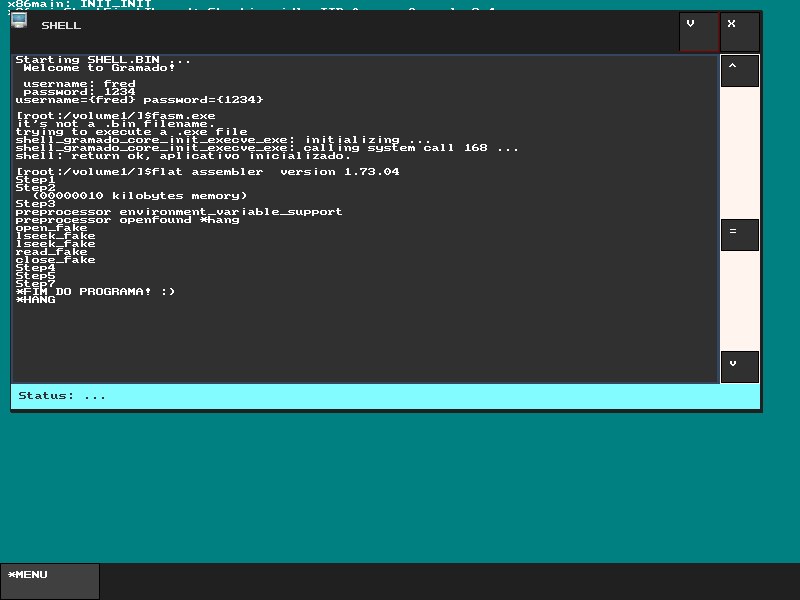 flat assembler - Porting fasm to Gramado Operating System. flat assembler > OS Construction > Porting fasm to Gramado Operating System. Gramado is a 32bit operating system running apps in user mode. It has a libc and an API in C.
Now i'm creating an assembly lib for Gramado to port the fasm for it. In C i can read and write files. I can allocate buffers for user mode too. May someone help me to port fasm ? If it has libc, you should be able to use the libc-based version of fasm (which is provided in ELF format). Same goes for fasmg. here is the repository where im working on fasm. This is the way im linking the fasm.o agains a c application.